>>> I love the way a maxi dress looks with a looooooong necklace. Big jewelry is the way to go with this closet staple. >>> If going with a two-tone dress like the one I'm wearing, go with a darker color on bottom for a slimming effect. >>> When trying on a maxi dress, make sure the length fits your frame properly. If you end up tripping over a long dress, I can pretty much guarantee it won't get much wear not matter how much you love it. >>> Throw a jean jacket, thin cardigan, or kimono over a maxi dress for more coverage, while also adding interest to your outfit. >>> As with several of the other pieces featured in this Summer Style Series, maxi dresses can be dressed up (not super fancy, but "nice casual" depending on the fabric) or worn super chill around the house or as a cover-up (as shown). 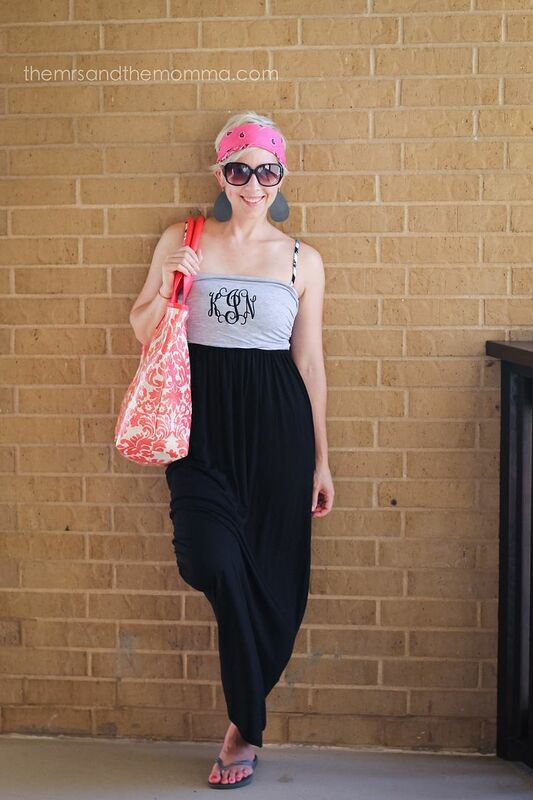 >>> My favorite way to wear a maxi dress is with simple, flat sandals and light layer over...instant outfit! >>> Another not-as-common way to wear maxis are layering underneath. Paring an under-layer, such as a simple tee or 3/4 top, helps take a summery dress into fall. In other summer news, if you've yet to find the perfect swimsuit (I mean really...don't we all put off this task? ), Swim Outlet has TONS of options. 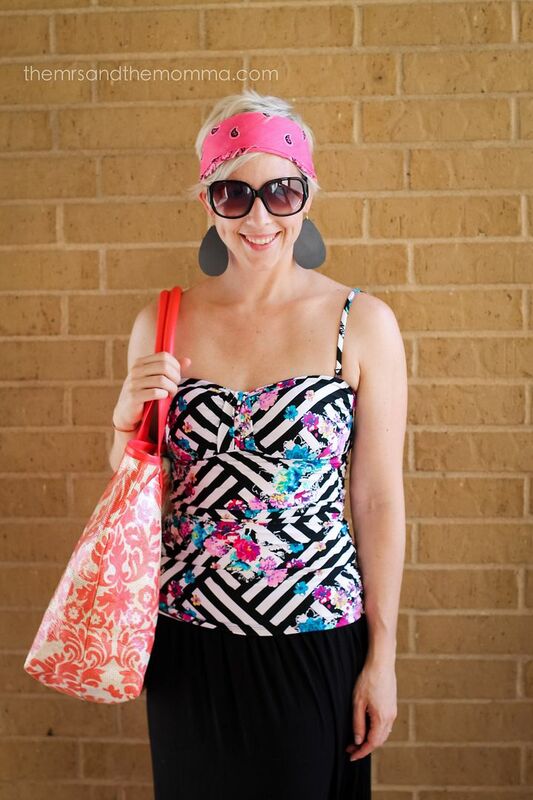 This past weekend at the beach I really loved wearing this Kenneth Cole tankini top I got from there! 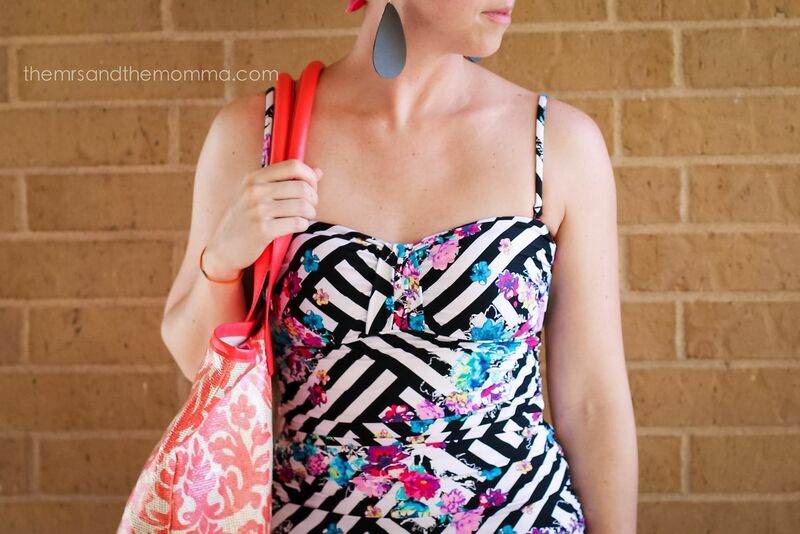 >>> Make sure to check out PART 1, PART 2, and PART 3 of this Summer Style Series!